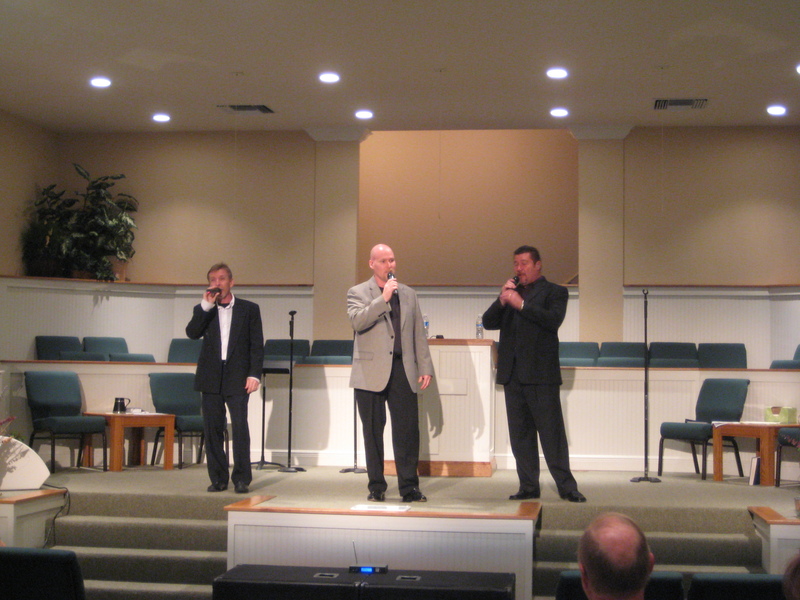 Click here to see a short video of The Calvary Quartet at Cross Way. 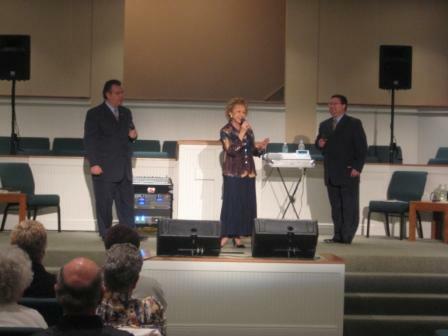 Click here to see a short video of The Forgiven Trio at Cross Way. Click here to see a short video of The Beatenbos at Cross Way. Click here to see a short video of The Gospelmen at Cross Way.